Sparks31 has a couple of articles up about getting going building your own radio gear, whether you want to survive an EMP or just get on the air for a little less cash. 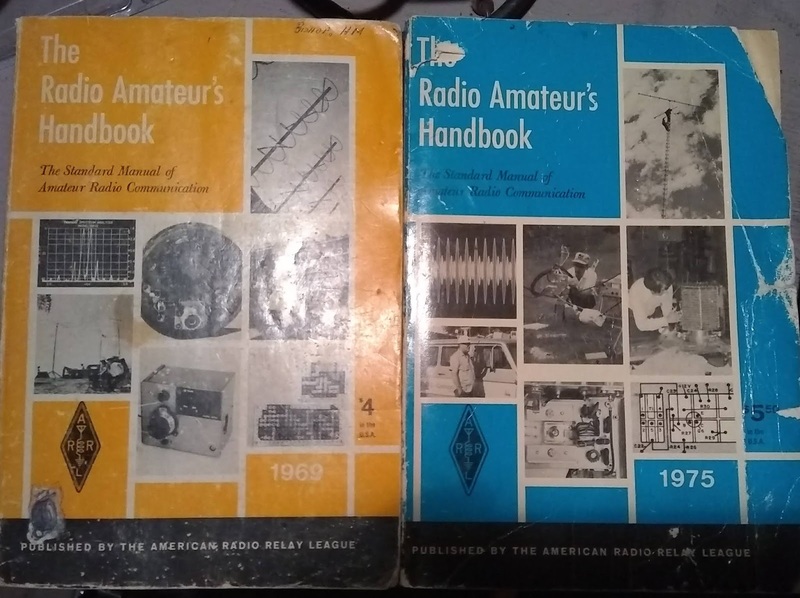 The first ham radio book I bought when studying for my license had the schematic for a simple 80 meter CW transmitter using a 6LR8 tube. 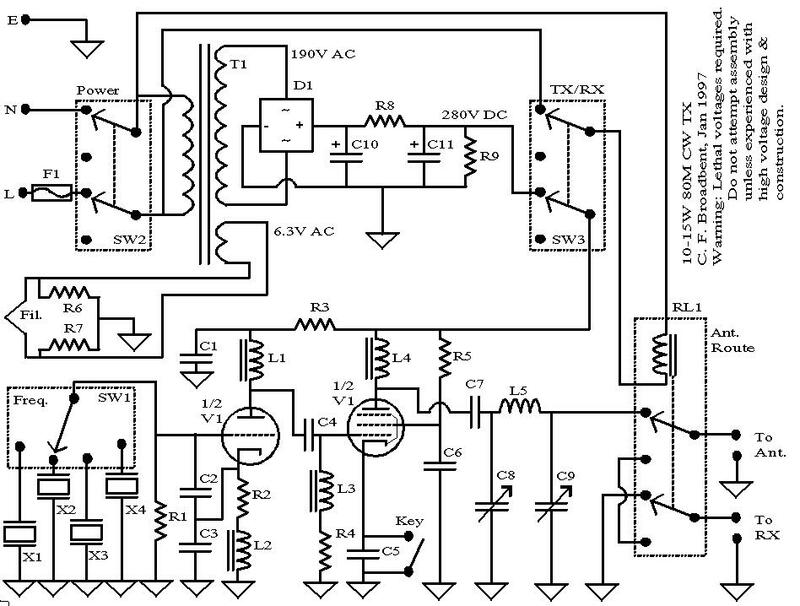 The schematic looked something like the one above. This was back in the early 1980s when they expected someone at Novice Class level to be able to build a simple CW rig with the help of an elmer. In an age where the Maker Movement is rapidly gaining popularity and adopting the manifesto of If you can’t fix it, you don’t own it, the original DIY hobby (ham radio) has degenerated into a bunch of appliance operators using equipment made in totalitarian countries. When the balloon goes up, all the no-code, test-pool memorizing, Extras who passed all three tests in a single sitting are going to be left out in the cold with their Chinese dual-band HTs, unless they get up to speed. Find the local elmer who has had his license for the past 60 years and still runs something like a Harvey Wells Bandmaster or something he built himself. Get radios that you can actually fix, as opposed to appliances that become worthless if they break because they can’t be fixed. Build a kit or three. Learn the techncial aspects of ham radio. Graduate to rolling your own radios. Most of our local hamfests are over for the year as far as picking up used equipment and old books. The next big one in the state will be the Mike & Key Electronics Show and Fleamarket on March 9th, 2019. More locally, the Yakima Hamfest arrives in April, and they Kennewick Electronics, Ham Radio and Experimenters Swap Meet on May 4, 2019. Posted on October 2, 2018 October 2, 2018 by lvassemblyPosted in InformationalTagged build, communication, diy, radio, sparks31.